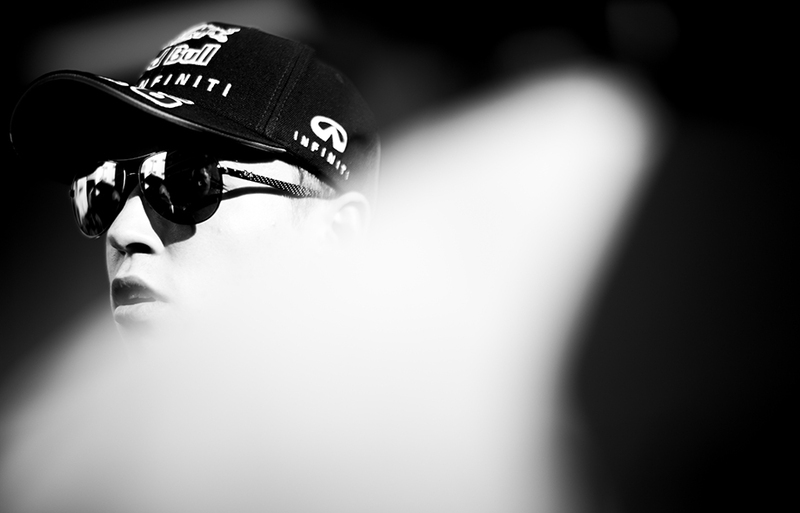 Daniil Kvyat of Russia and Infiniti Red Bull Racing speaks to media during previews for the Russian Formula One Grand Prix at Sochi Autodrom on October 08, 2015 in Sochi, Russia. 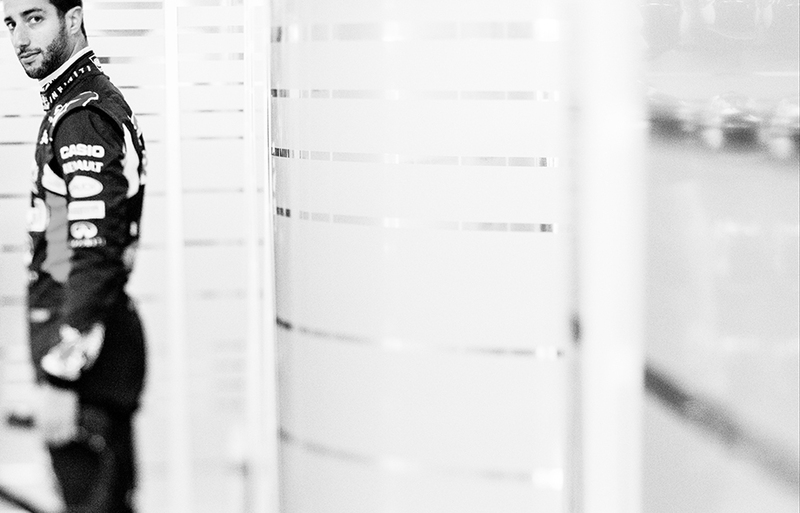 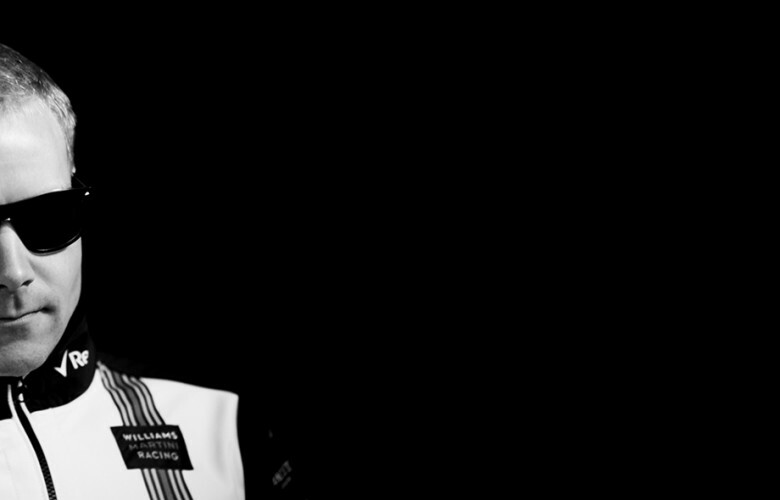 Lewis Hamilton of Great Britain and Mercedes AMG Petronas is seen in his garage during previews for the Russian Formula One Grand Prix at Sochi Autodrom on October 08, 2015 in Sochi, Russia. 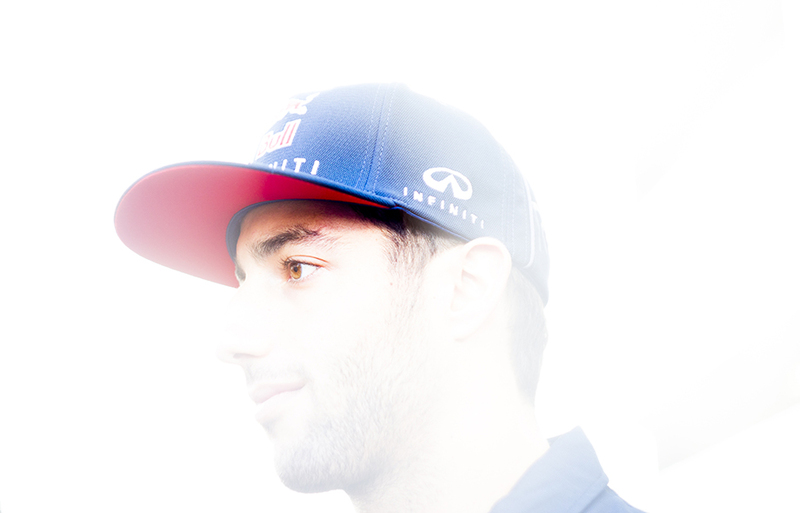 Daniel Ricciardo of Australia and Infiniti Red Bull Racing looks on in the paddock during previews for the Russian Formula One Grand Prix at Sochi Autodrom on October 08, 2015 in Sochi, Russia. 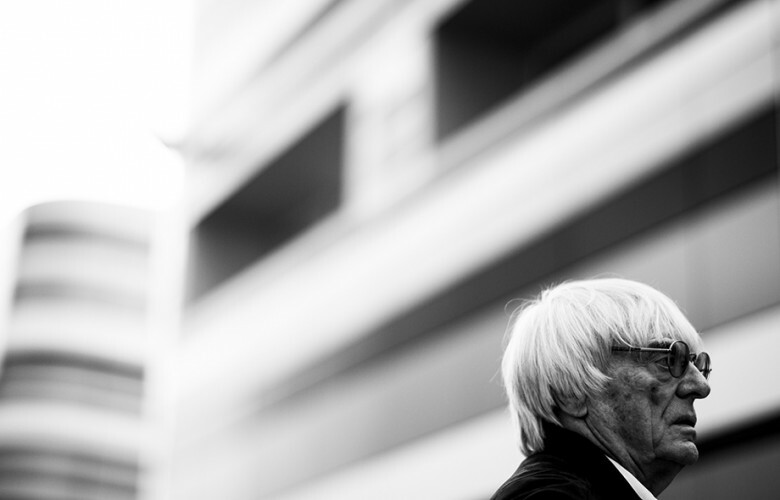 Formula One Supremo Bernie Ecclestone is pictured in the paddock during previews for the Russian Formula One Grand Prix at Sochi Autodrom on October 08, 2015 in Sochi, Russia. 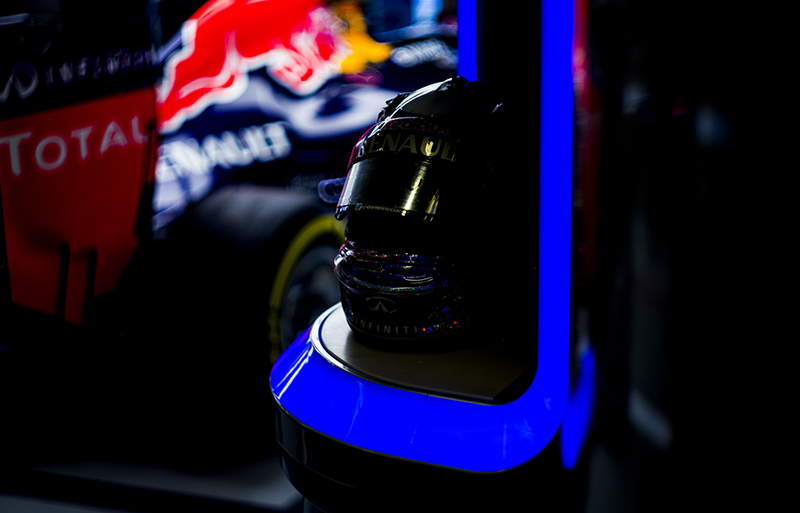 Helmet of Daniel Ricciardo of Australia and Infiniti Red Bull Racing is seen in the garage during previews for the Russian Formula One Grand Prix at Sochi Autodrom on October 08, 2015 in Sochi, Russia. 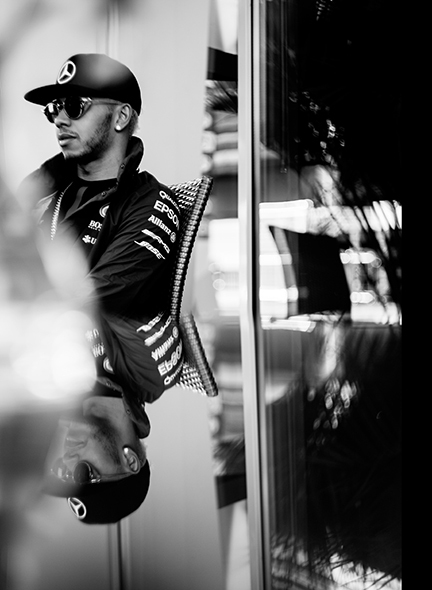 Lewis Hamilton of Great Britain and Mercedes AMG Petronas is pictured in the paddock during previews for the Russian Formula One Grand Prix at Sochi Autodrom on October 08, 2015 in Sochi, Russia. 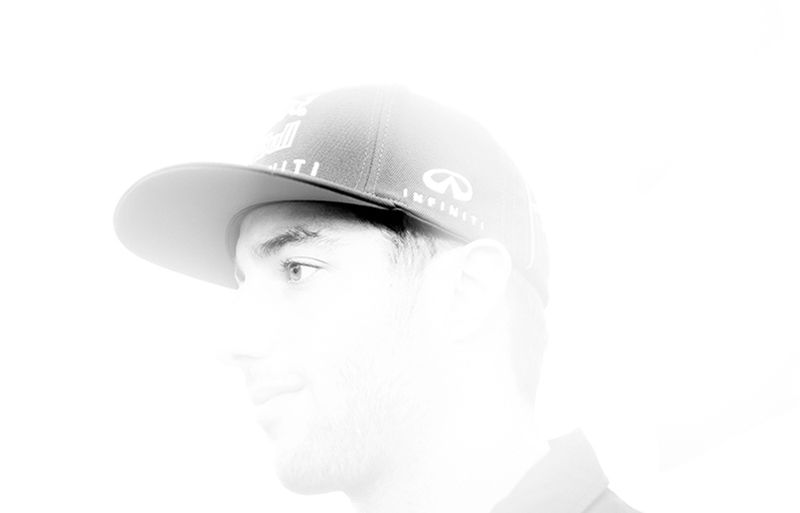 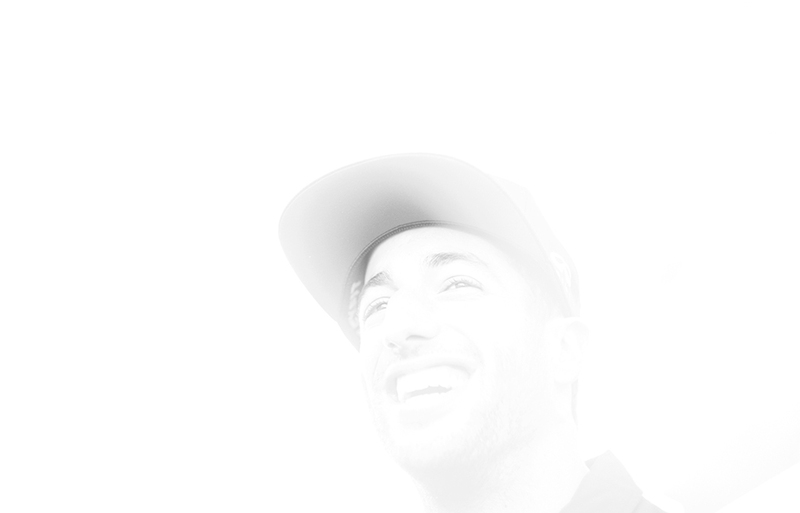 Daniel Ricciardo of Australia and Infiniti Red Bull Racing is seen in the paddock during previews for the Russian Formula One Grand Prix at Sochi Autodrom on October 08, 2015 in Sochi, Russia. 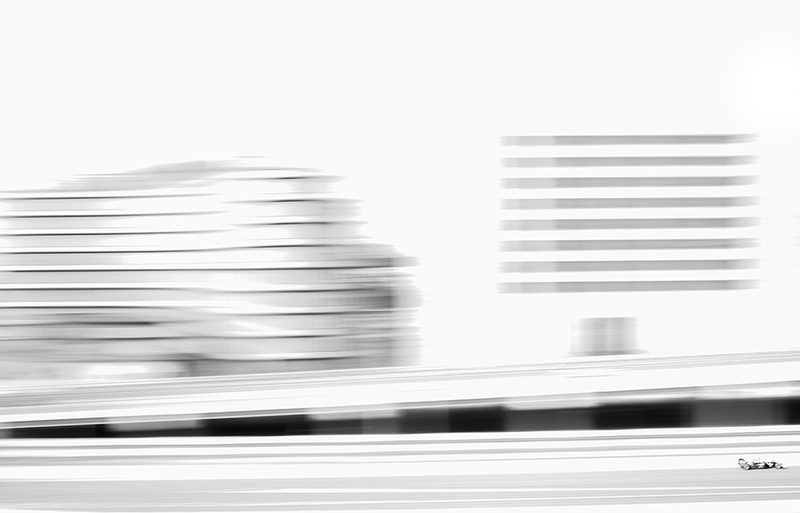 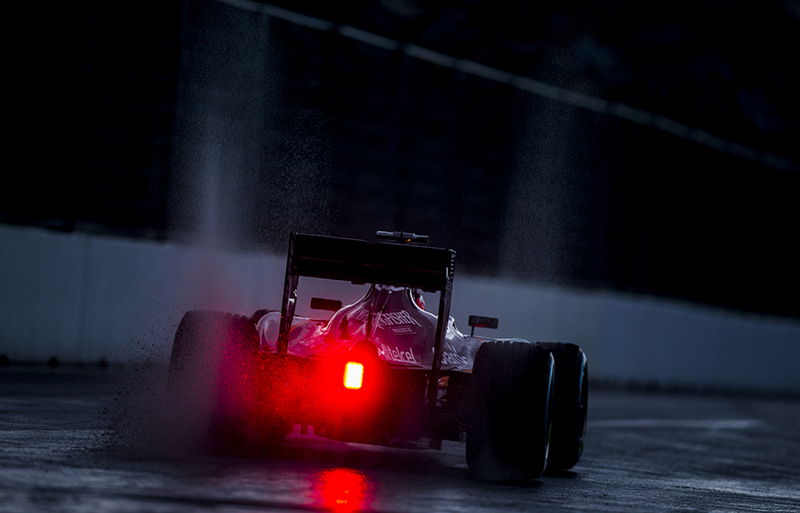 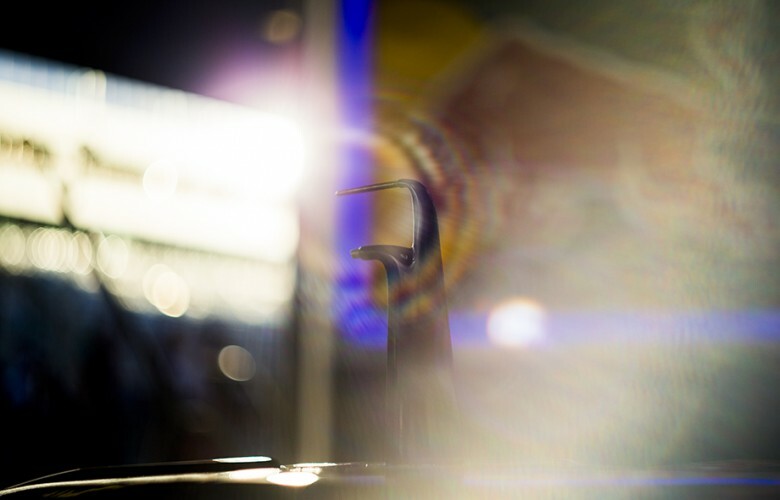 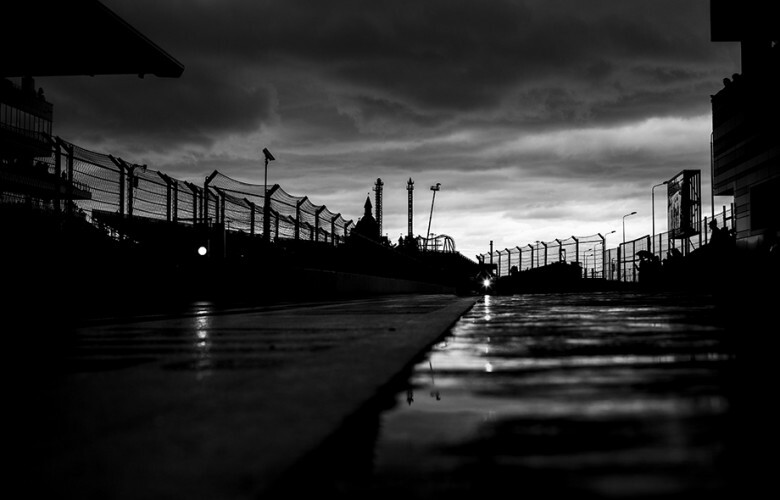 Sunlight falls on to the RB11 inside the Infiniti Red Bull Racing garage during previews for the Russian Formula One Grand Prix at Sochi Autodrom on October 08, 2015 in Sochi, Russia. 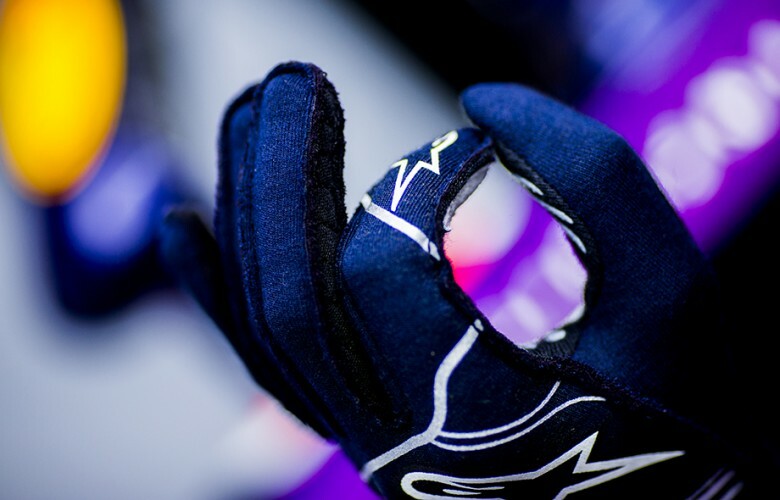 Daniil Kvyat of Russia and Infiniti Red Bull Racing sits in his cockpit during practice for the Russian Formula One Grand Prix at Sochi Autodrom on October 09, 2015 in Sochi, Russia. 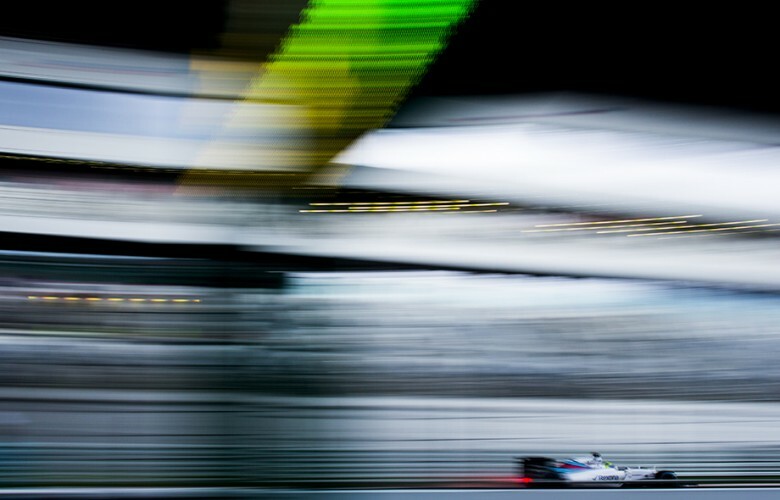 Nico Rosberg of Germany and Mercedes AMG Petronas drives his F1 W06 Hybrid during practice for the Russian Formula One Grand Prix at Sochi Autodrom on October 09, 2015 in Sochi, Russia. 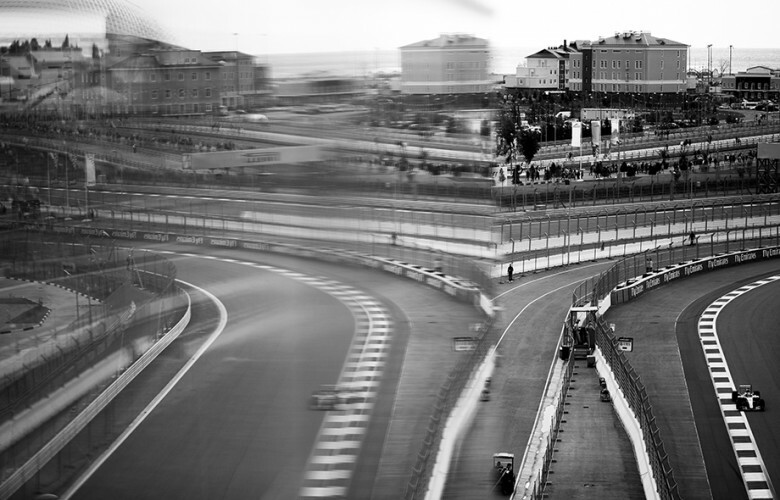 Williams Martini Racing pitwall stand is pictured during practice for the Russian Formula One Grand Prix at Sochi Autodrom on October 09, 2015 in Sochi, Russia. 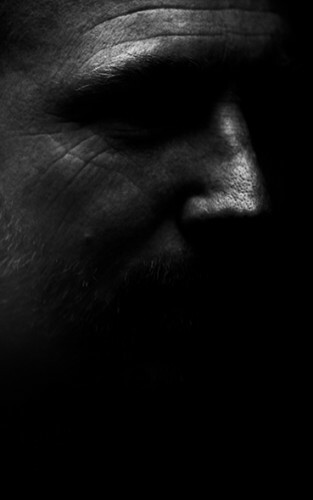 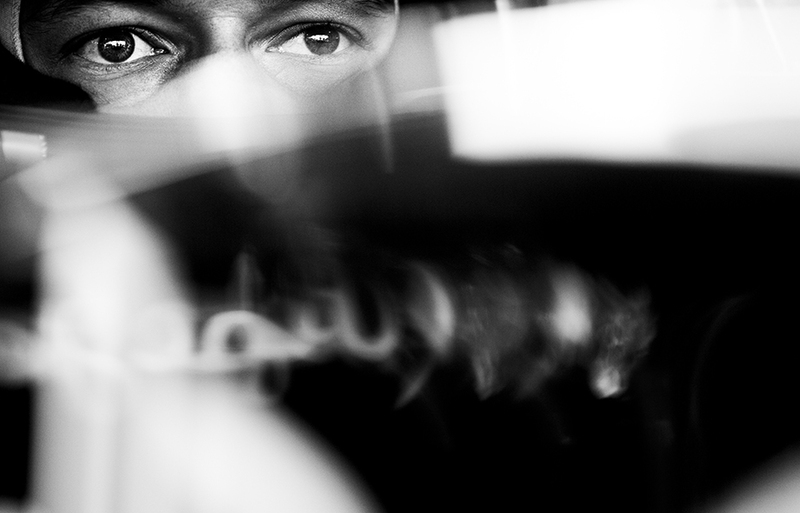 Infiniti Red Bull Racing Team Principal Christian Horner is pictured during practice for the Russian Formula One Grand Prix at Sochi Autodrom on October 09, 2015 in Sochi, Russia. Lewis Hamilton of Great Britain and Mercedes AMG Petronas drives his F1 W06 Hybrid during practice for the Russian Formula One Grand Prix at Sochi Autodrom on October 09, 2015 in Sochi, Russia. Felipe Massa of Brazil and Williams Martini Racing drives his FW 37 during practice for the Russian Formula One Grand Prix at Sochi Autodrom on October 09, 2015 in Sochi, Russia. 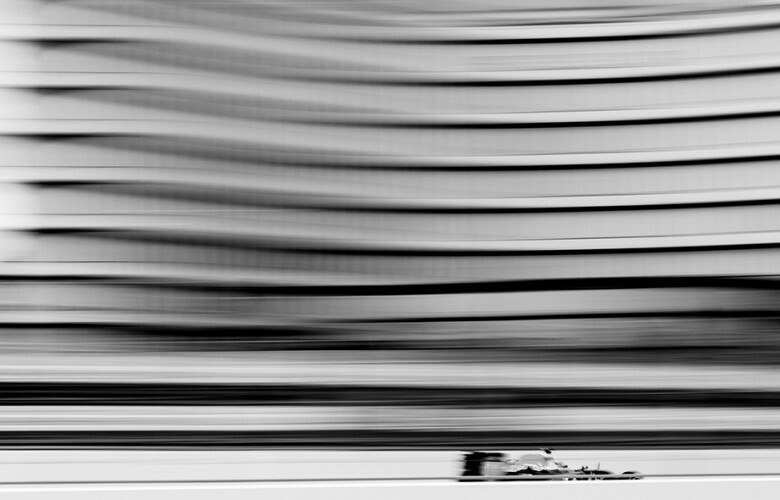 Nico Hulkenberg of Germany and Sahara Force India drives his VJM08 during practice for the Russian Formula One Grand Prix at Sochi Autodrom on October 09, 2015 in Sochi, Russia. 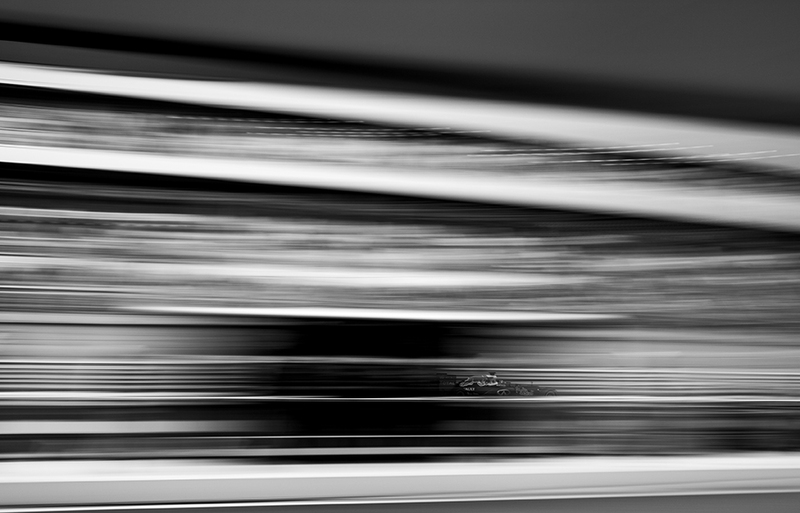 Daniel Ricciardo of Australia and Infiniti Red Bull Racing drives his RB11 during practice for the Russian Formula One Grand Prix at Sochi Autodrom on October 09, 2015 in Sochi, Russia. 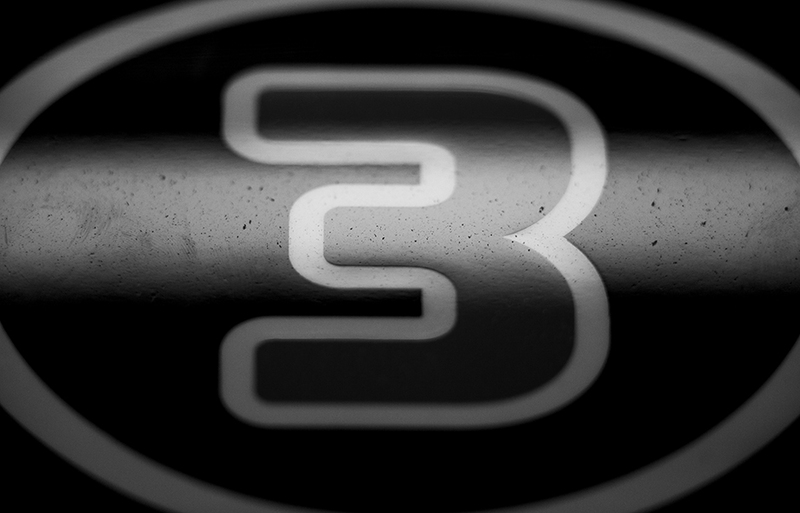 A detail view of the RB11 is pictured inside the Infiniti Red Bull Racing garage during practice for the Russian Formula One Grand Prix at Sochi Autodrom on October 09, 2015 in Sochi, Russia. 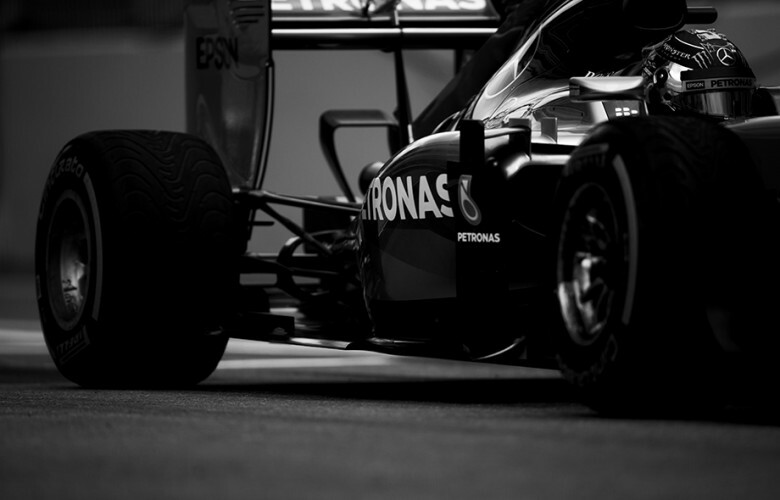 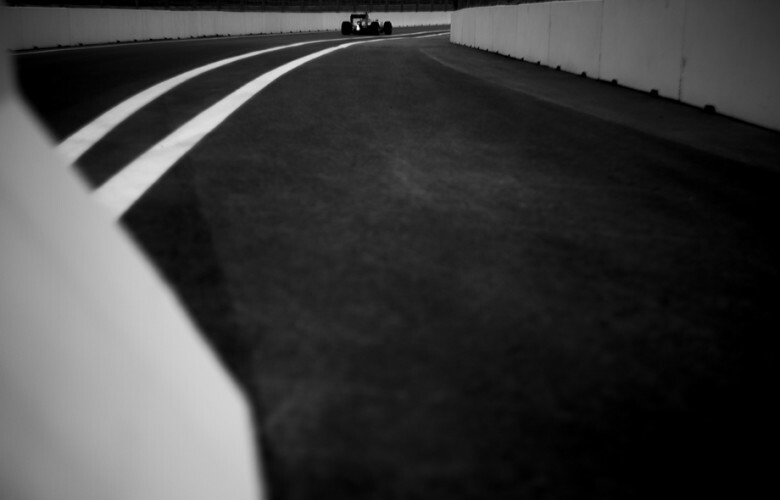 Nico Rosberg of Germany and Mercedes AMG Petronas drives out of the pitlane during practice for the Russian Formula One Grand Prix at Sochi Autodrom on October 09, 2015 in Sochi, Russia. 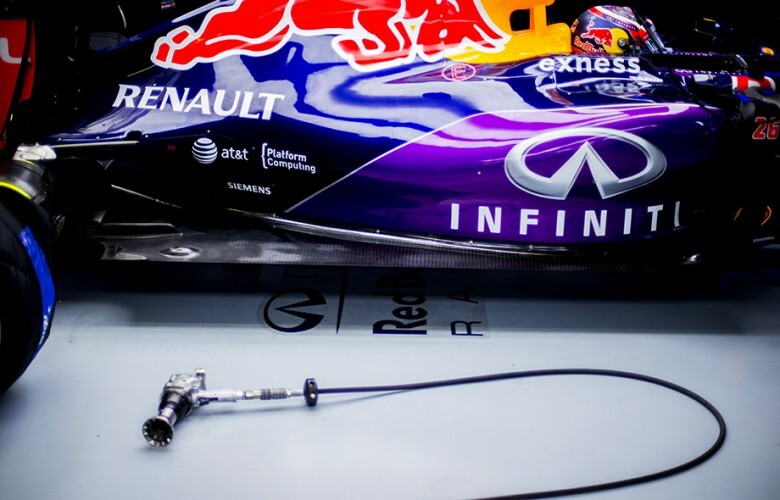 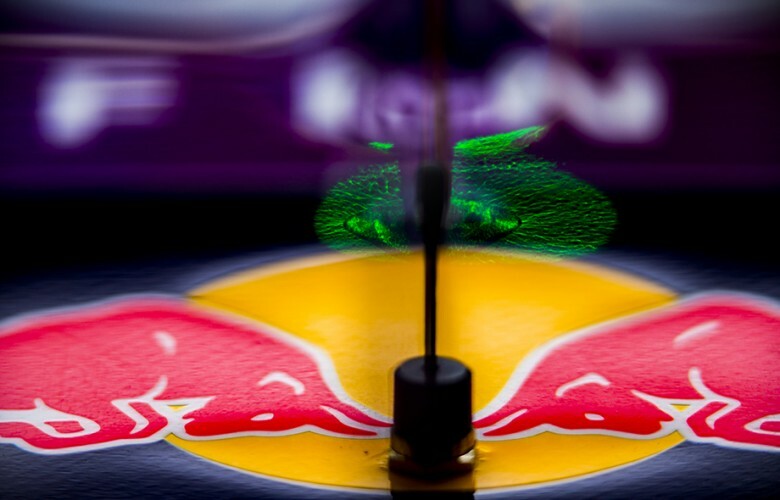 A detail view of the RB11 of Daniel Ricciardo of Australia and Infiniti Red Bull Racing is pictured inside the Infiniti Red Bull Racing garage during practice for the Russian Formula One Grand Prix at Sochi Autodrom on October 09, 2015 in Sochi, Russia. Daniel Ricciardo of Australia and Infiniti Red Bull Racing drives his RB11 during practice prior qualifying for the Russian Formula One Grand Prix at Sochi Autodrom on October 10, 2015 in Sochi, Russia. 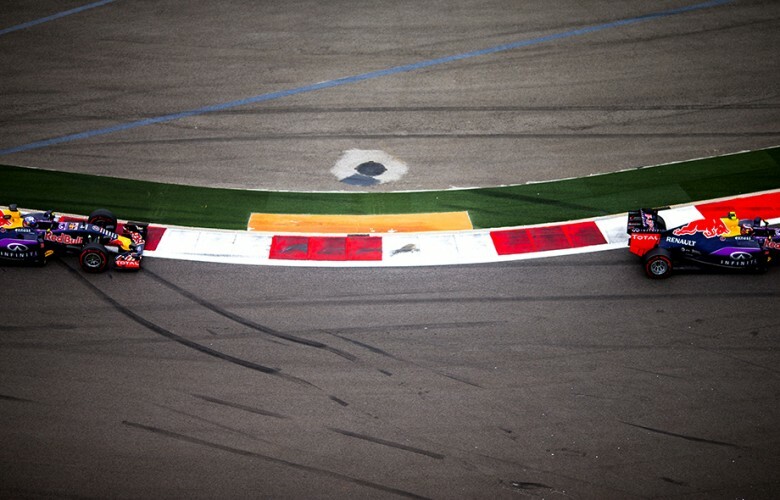 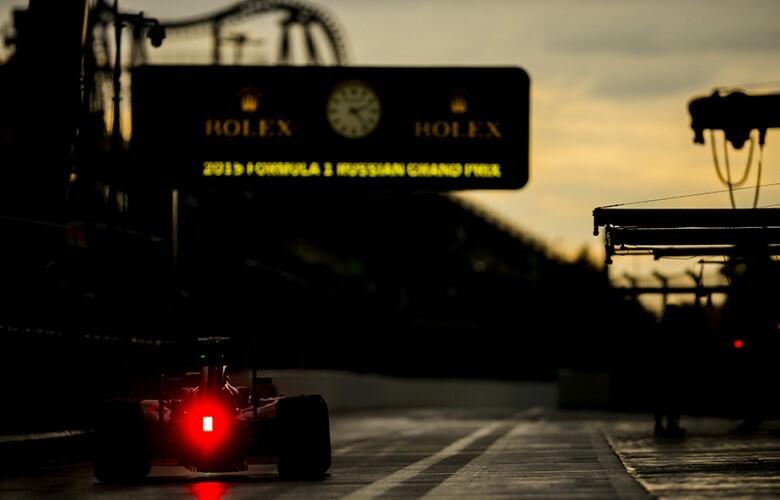 Fernando Alonso of Spain and McLaren-Honda drives down the pitlane during practice for the Russian Formula One Grand Prix at Sochi Autodrom on October 09, 2015 in Sochi, Russia. 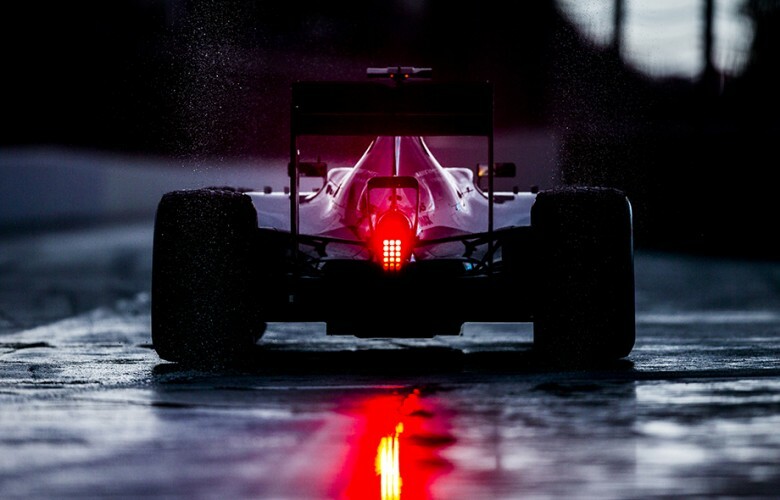 Lewis Hamilton of Great Britain and Mercedes AMG Petronas drives his F1 W06 Hybrid during practice prior qualifying for the Russian Formula One Grand Prix at Sochi Autodrom on October 10, 2015 in Sochi, Russia. 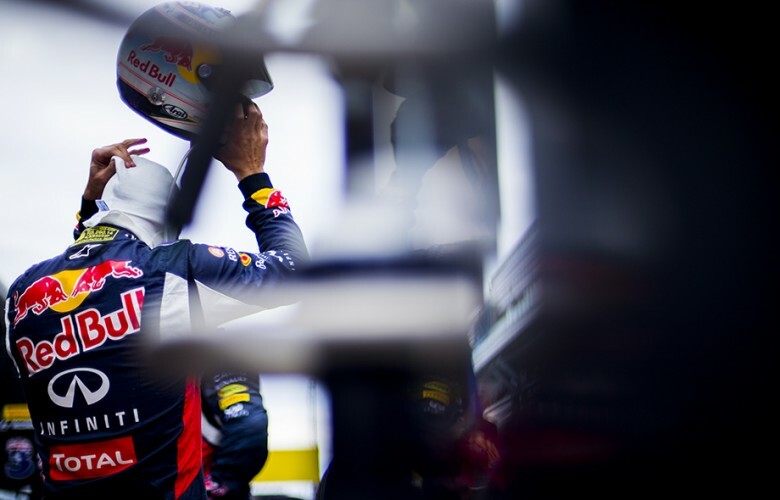 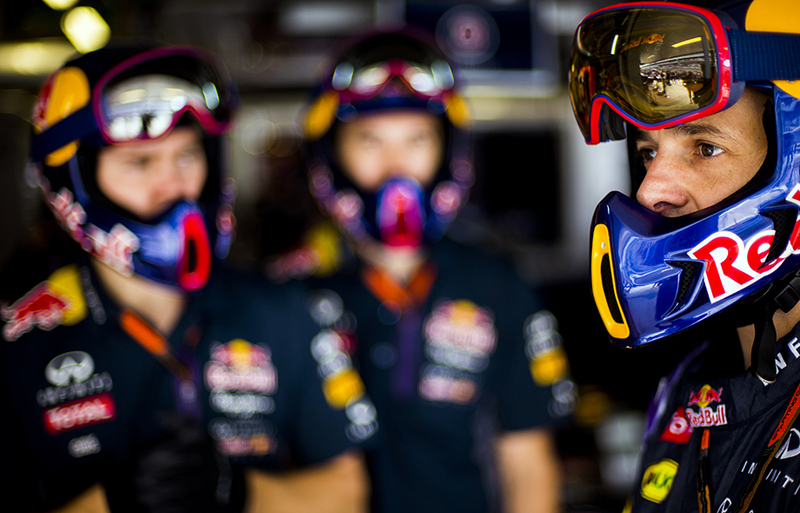 Daniel Ricciardo of Australia and Infiniti Red Bull Racing sits inside his RB11 during practice prior qualifying for the Russian Formula One Grand Prix at Sochi Autodrom on October 10, 2015 in Sochi, Russia. 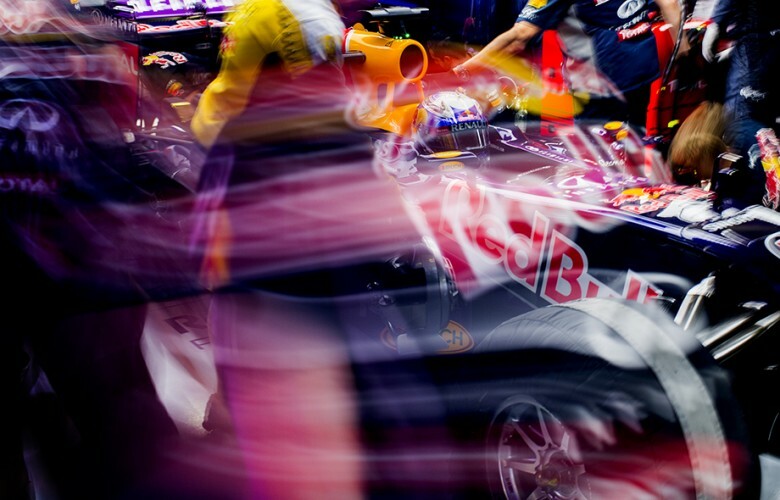 Daniil Kvyat of Russia and Infiniti Red Bull Racing prepare inside the garage during qualifying for the Russian Formula One Grand Prix at Sochi Autodrom on October 10, 2015 in Sochi, Russia. 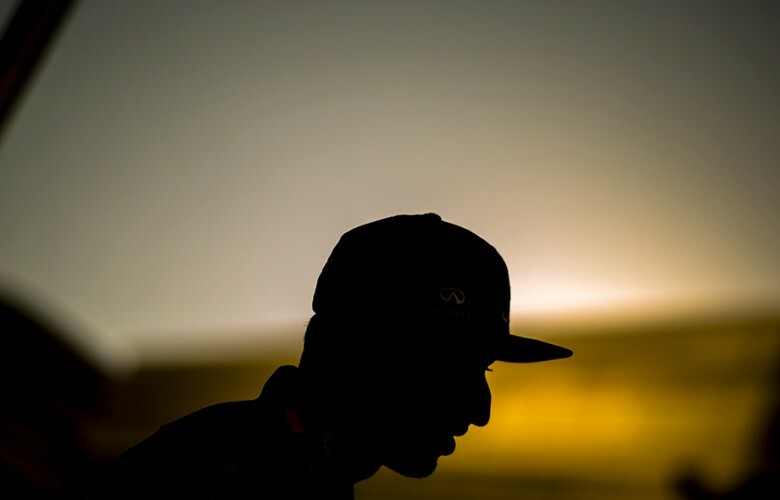 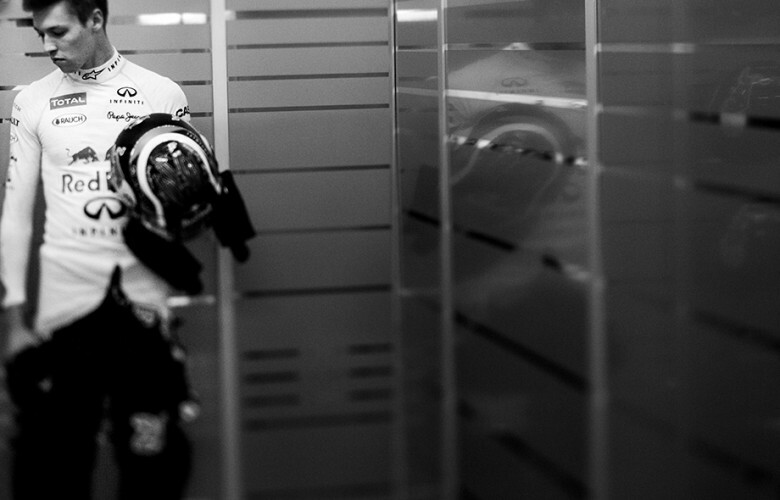 Daniel Ricciardo of Australia and Infiniti Red Bull Racing enters the garage during qualifying for the Russian Formula One Grand Prix at Sochi Autodrom on October 10, 2015 in Sochi, Russia. Daniel Ricciardo of Australia and Infiniti Red Bull Racing sits in his RB11 during qualifying for the Russian Formula One Grand Prix at Sochi Autodrom on October 10, 2015 in Sochi, Russia. 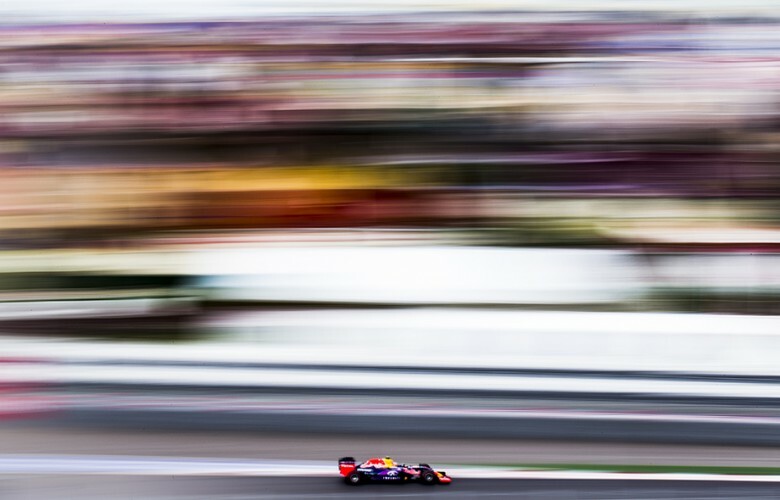 Infiniti Red Bull Racing Team Principal Christian Horner is pictured during qualifying for the Russian Formula One Grand Prix at Sochi Autodrom on October 10, 2015 in Sochi, Russia. 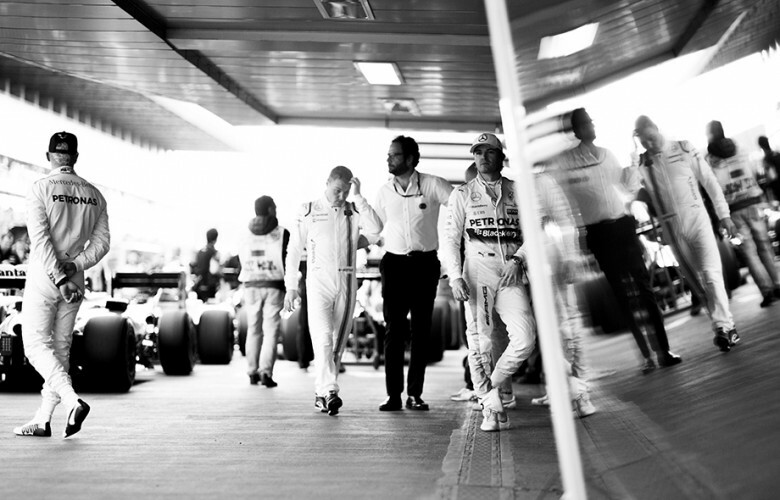 (L-R) Lewis Hamilton of Great Britain and Mercedes AMG Petronas, pole sitter Nico Rosberg of Germany and Mercedes AMG Petronas and third finishing Valtteri Bottas of Finland and Williams Martini Racing are pictured following qualifying for the Russian Formula One Grand Prix at Sochi Autodrom on October 10, 2015 in Sochi, Russia. Infiniti Red Bull Racing mechanics work inside the garage ahead of the Russian Formula One Grand Prix at Sochi Autodrom on October 11, 2015 in Sochi, Russia. 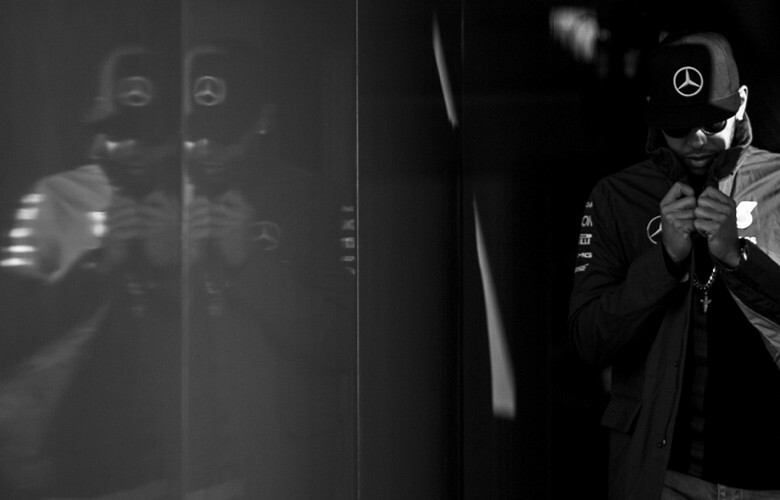 Lewis Hamilton of Great Britain and Mercedes AMG Petronas is pictured prior to the Russian Formula One Grand Prix at Sochi Autodrom on October 11, 2015 in Sochi, Russia. 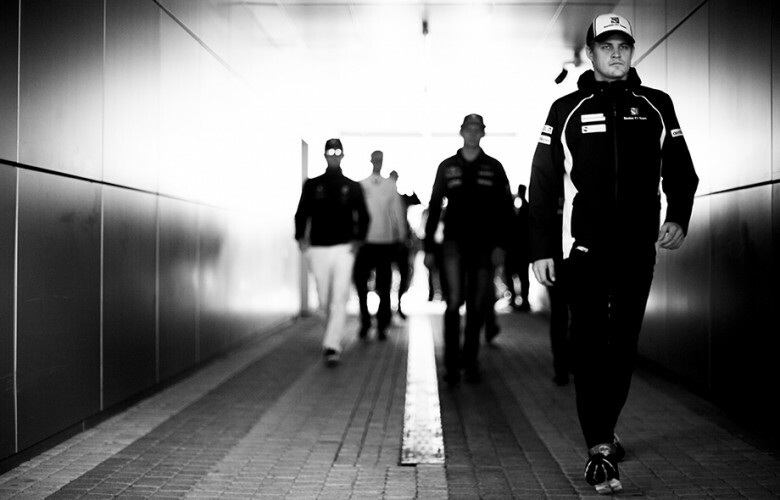 Marcus Ericsson of Sweden and Sauber F1 Team is pictured ahead of the Russian Formula One Grand Prix at Sochi Autodrom on October 11, 2015 in Sochi, Russia. 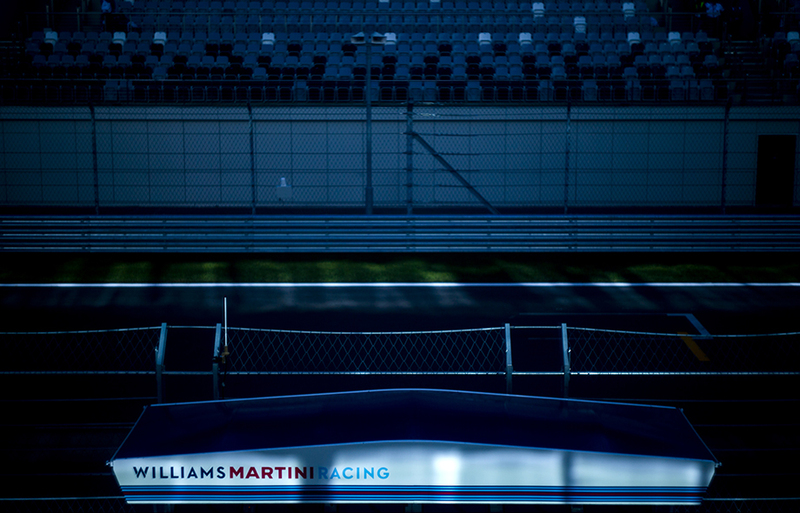 Valtteri Bottas of Finland and Williams Martini Racing is seen ahead the Russian Formula One Grand Prix at Sochi Autodrom on October 11, 2015 in Sochi, Russia. 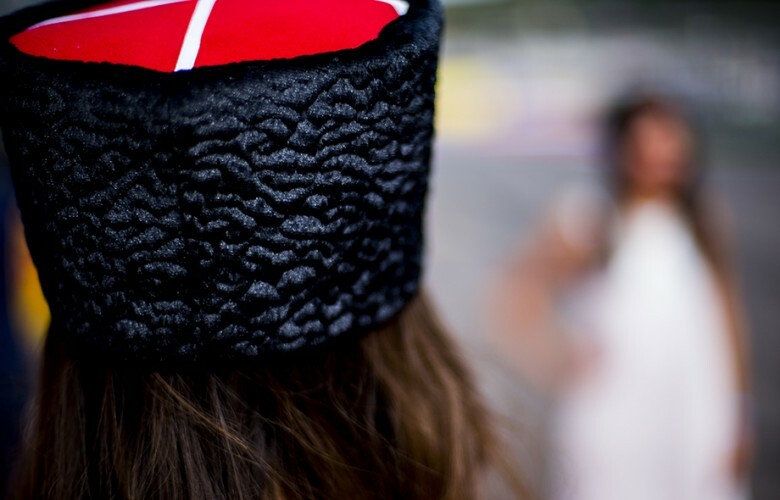 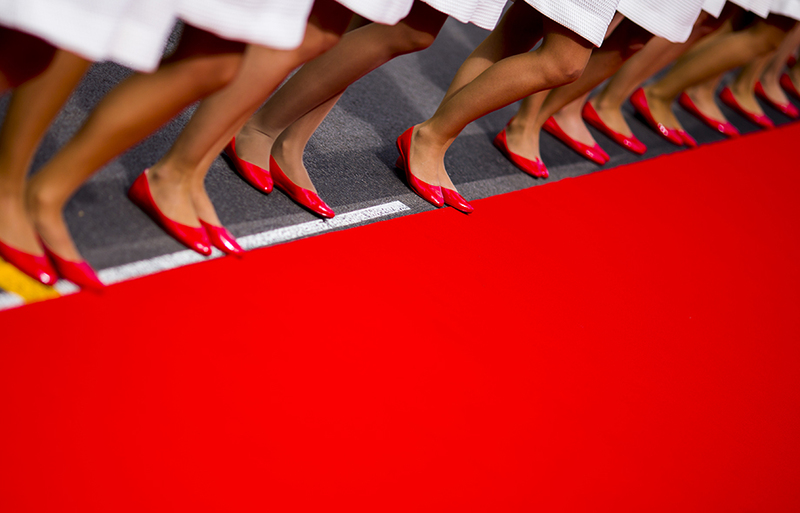 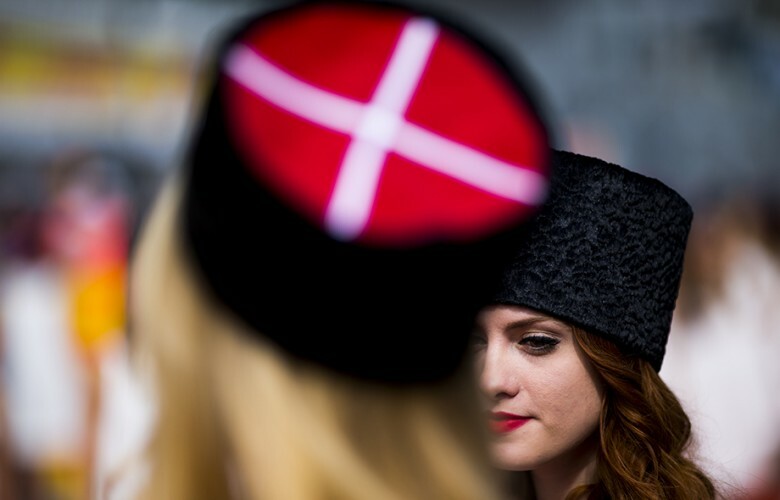 Grid girls stand on the grid prior to the Russian Formula One Grand Prix at Sochi Autodrom on October 11, 2015 in Sochi, Russia. 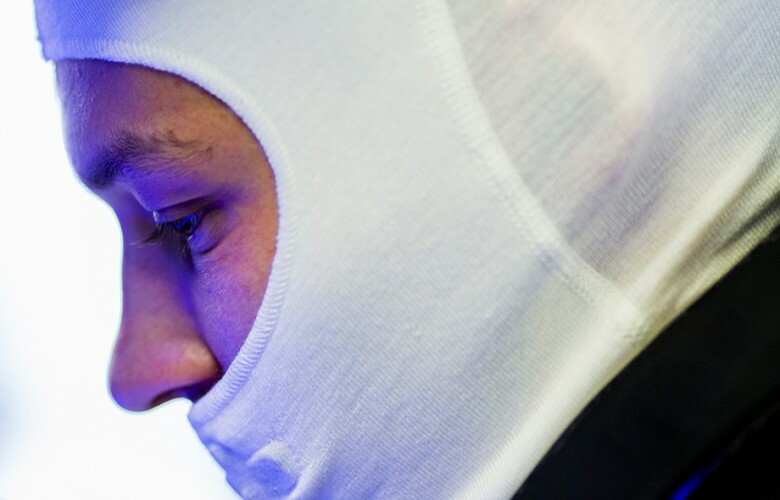 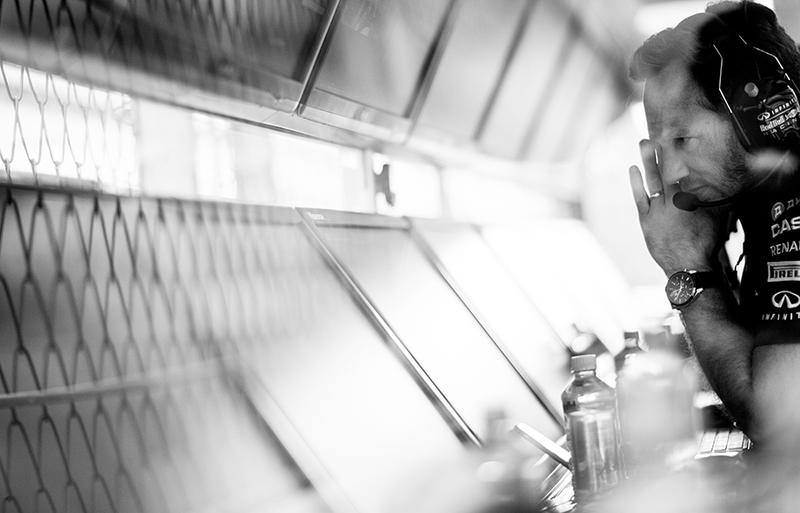 Daniil Kvyat of Russia and Infiniti Red Bull Racing prepares inside the garage ahead of the Russian Formula One Grand Prix at Sochi Autodrom on October 11, 2015 in Sochi, Russia. 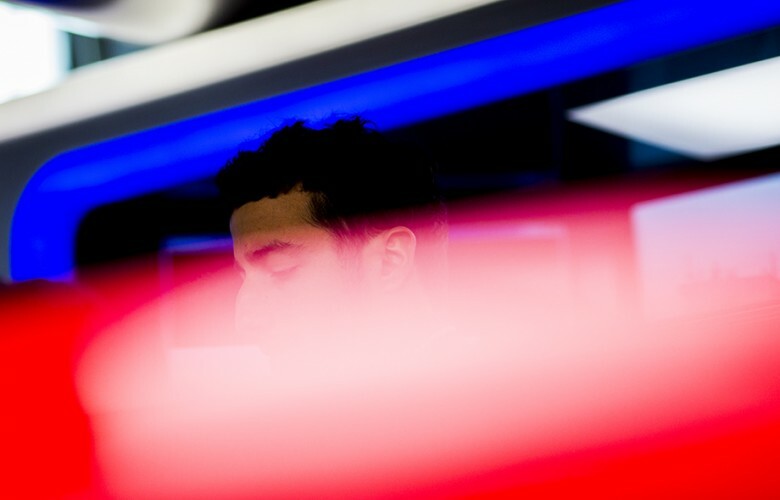 Daniel Ricciardo of Australia and Infiniti Red Bull Racing prepares inside his cockpit during the Russian Formula One Grand Prix at Sochi Autodrom on October 11, 2015 in Sochi, Russia. Daniel Ricciardo of Australia and Infiniti Red Bull Racing is seen inside the garage prior to the Russian Formula One Grand Prix at Sochi Autodrom on October 11, 2015 in Sochi, Russia. 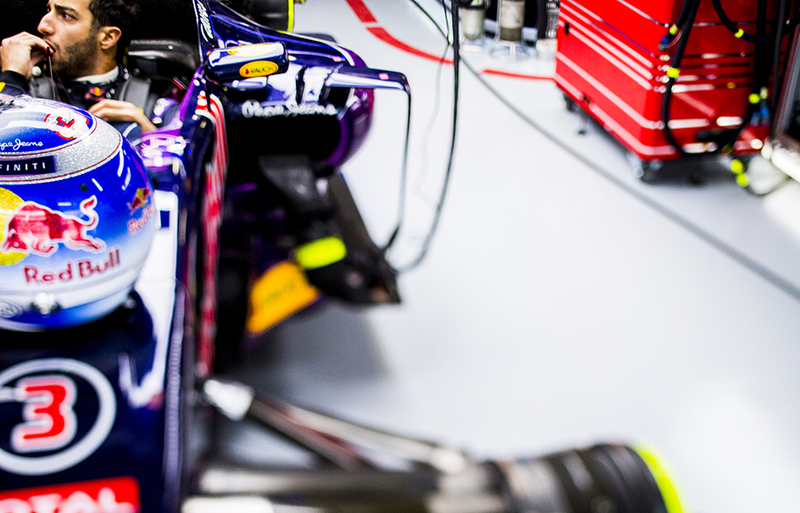 Daniil Kvyat of Russia and Infiniti Red Bull Racing sits in his car ahead of the Russian Formula One Grand Prix at Sochi Autodrom on October 11, 2015 in Sochi, Russia. 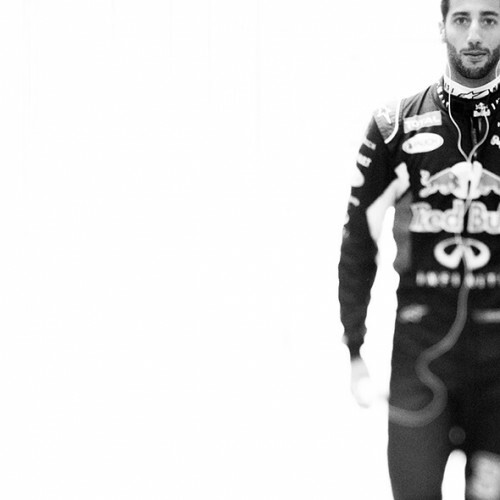 Daniel Ricciardo of Australia and Infiniti Red Bull Racing is pictured on the starting grid ahead of the Russian Formula One Grand Prix at Sochi Autodrom on October 11, 2015 in Sochi, Russia. 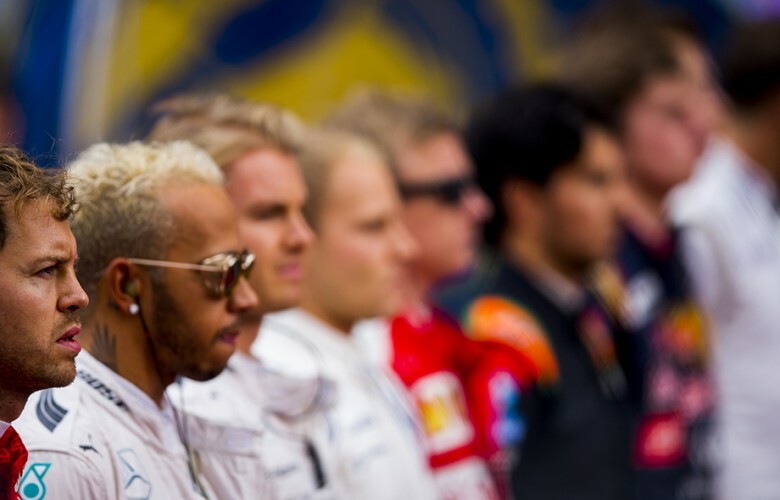 Sebastian Vettel of Germany and Scuderia Ferrari and other drivers stand for national anthem ahead of the Russian Formula One Grand Prix at Sochi Autodrom on October 11, 2015 in Sochi, Russia. 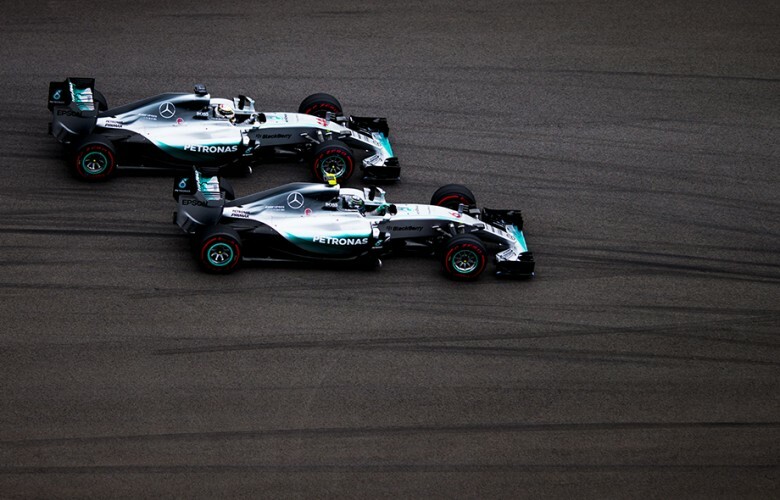 Nico Rosberg of Germany and Mercedes AMG Petronas leads his team mate Lewis Hamilton into the first corner during the Russian Formula One Grand Prix at Sochi Autodrom on October 11, 2015 in Sochi, Russia. 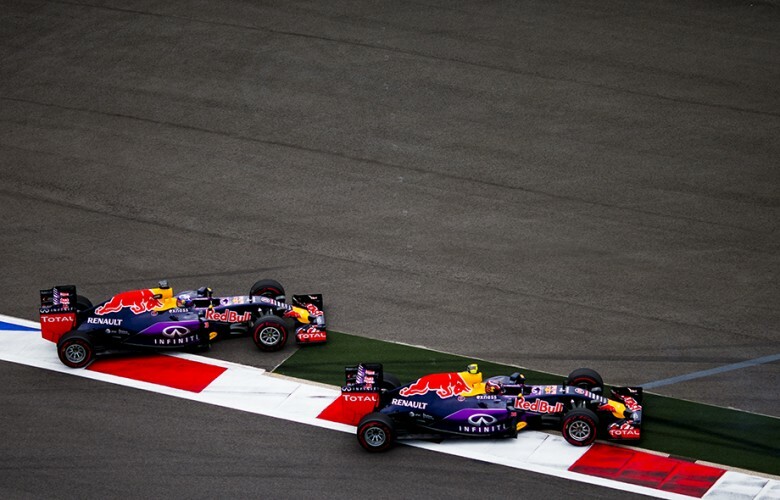 Daniil Kvyat of Russia and Infiniti Red Bull Racing and his team mate Daniel Ricciardo of Australia come off the track during the Russian Formula One Grand Prix at Sochi Autodrom on October 11, 2015 in Sochi, Russia. 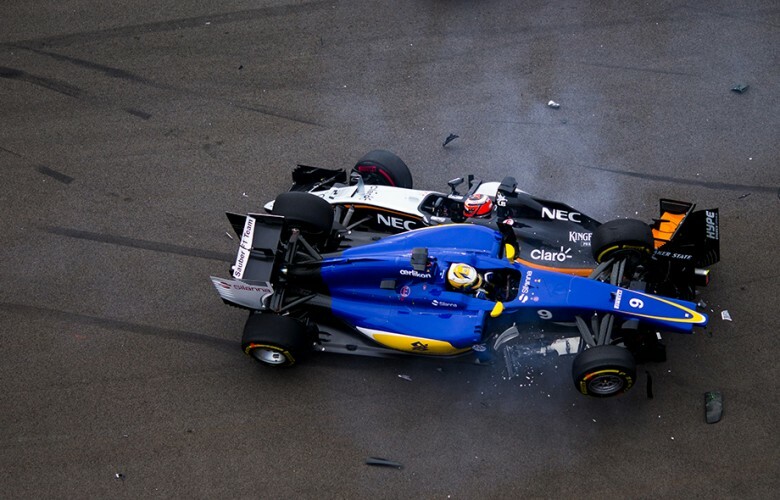 Marcus Ericsson of Sweden and Sauber F1 Team crashes into Nico Hulkenberg of Germany and Sahara Force India during the Russian Formula One Grand Prix at Sochi Autodrom on October 11, 2015 in Sochi, Russia. Daniil Kvyat of Russia and Infiniti Red Bull Racing leads his team mate Daniel Ricciardo of Australia and Infiniti Red Bull Racing during the Russian Formula One Grand Prix at Sochi Autodrom on October 11, 2015 in Sochi, Russia. 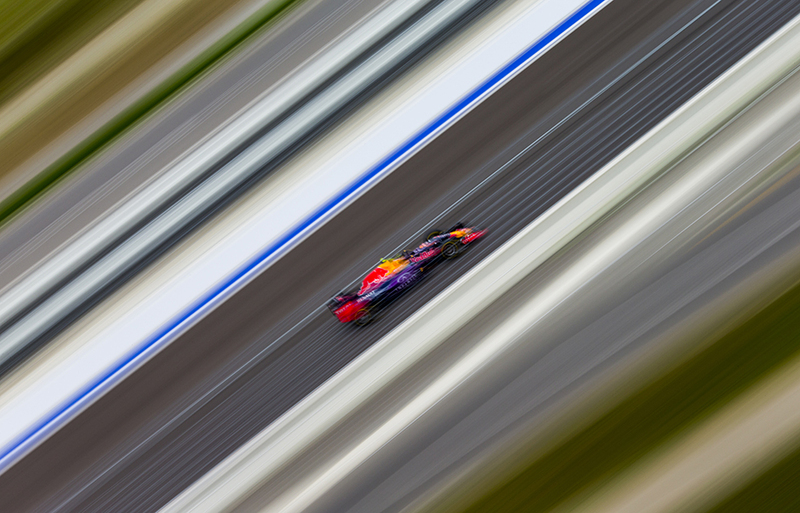 Daniil Kvyat of Russia and Infiniti Red Bull Racing drives his RB11 during the Russian Formula One Grand Prix at Sochi Autodrom on October 11, 2015 in Sochi, Russia. 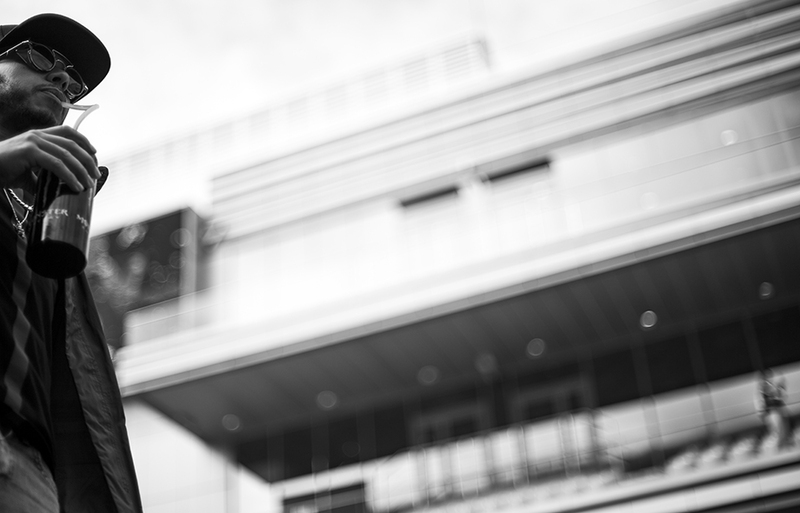 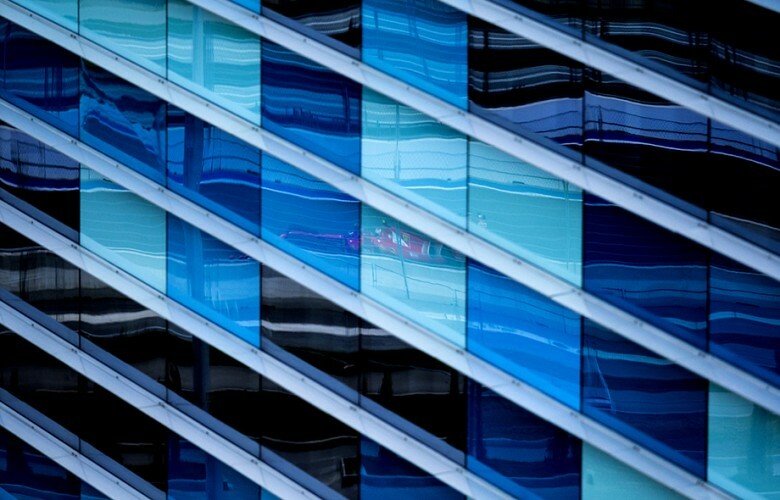 Kimi Raikkonen of Finland and Scuderia Ferrari is seen reflected in glass building during the Russian Formula One Grand Prix at Sochi Autodrom on October 11, 2015 in Sochi, Russia. 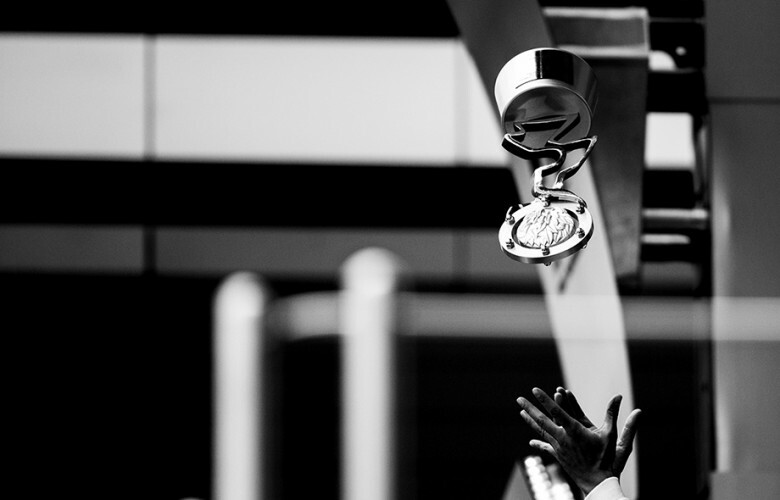 Lewis Hamilton of Great Britain and Mercedes AMG Petronas throws in the air his trophy after winning the Russian Formula One Grand Prix at Sochi Autodrom on October 11, 2015 in Sochi, Russia.